First we heard Lee Kuan Yew say that our declining population woes had nothing to do with his stop-at-two policy. 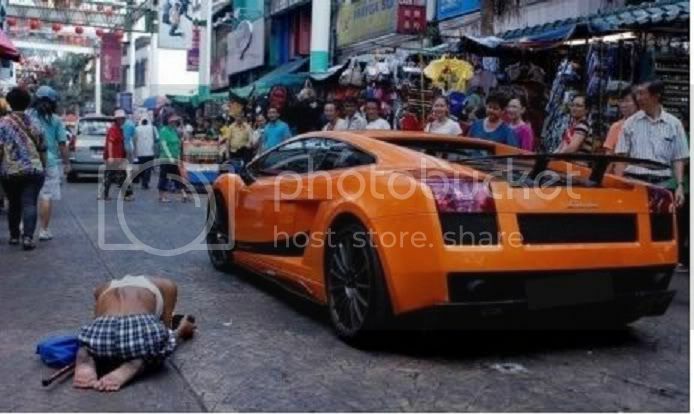 Now we hear Deputy Prime Minister Tharman Shanmugaratnam declare that the gap between the rich and poor here is not the result of the Government's recent growth strategy. The Gospel accord to S Tharman wants to believe us that "the spike in education levels exacerbated the high inequality". He was speaking at the Academy of Medicine which conferred him a honorary fellowship, not the Academy of Wisdom, or Academy of Blind Faith. Recall Prime Minister Lee Hsien Loong's take on how a higher Gini coefficient could be even better for all of us. "Supposing the world's richest man, Carlos Slim, comes to live in Singapore. The Gini coefficient will get worse. But I think Singapore will be better off. Even for the lower-income Singaporeans, it will be better."